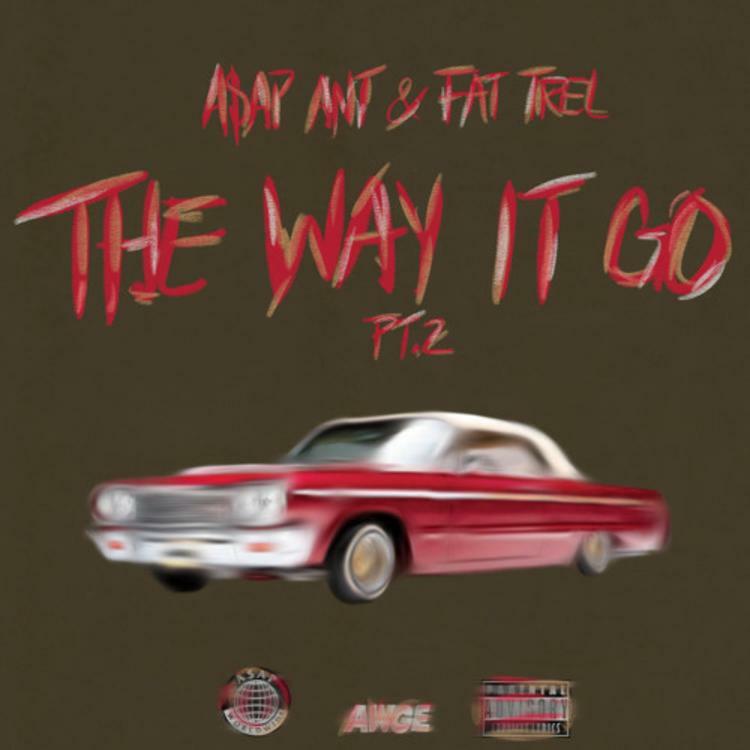 Listen to ASAP Ant & Fat Trel's new collab "The Way It Go Pt. 2." Over the slow tempo, mellow production, Ant & Trel deliver a new whip essential record that finds them effortlessly rappign about smoking weed, sippin lean, and getting neck in the Cadillac. It serves as the sequel to Addie & A$AP Nast’s original version which dropped back in 2013. Take a listen and sound off in the comments below. Cozy tapes coming soon.